David Litt is head writer and producer in the Washington, DC, office of Funny or Die. 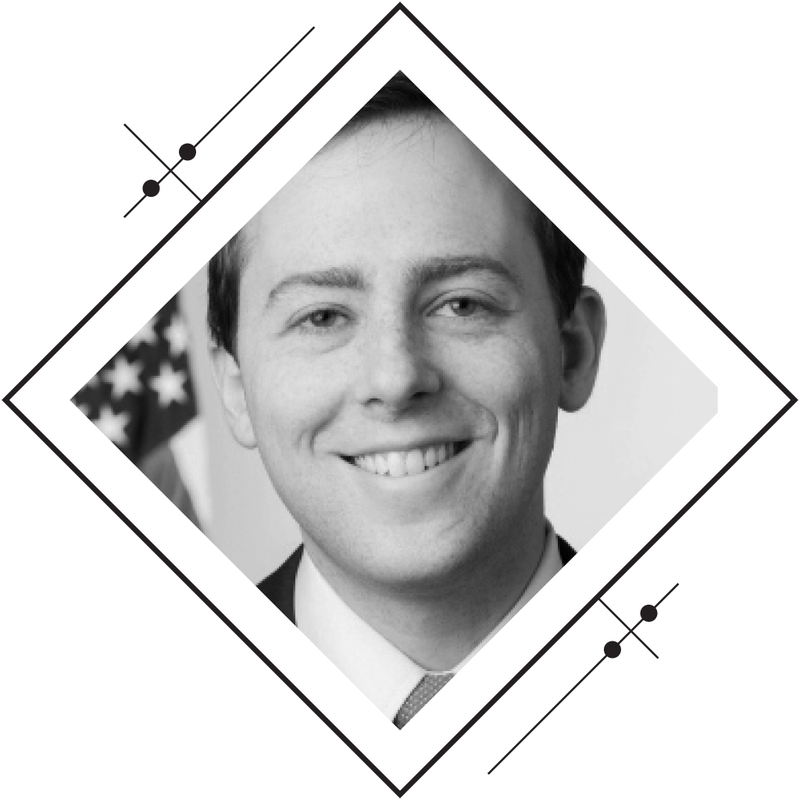 He was a White House speechwriter from 2011 to early 2016, taking the lead on four of President Obama’s White House Correspondents’ Dinners speeches. During his years as the president’s primary in-house joke writer, Litt collaborated on videos with Funny or Die, BuzzFeed, Steven Spielberg, and Veep’s Julia Louis-Dreyfus, among others. He helped write Obama’s appearance with Keegan Michael Key’s character Luther the Anger Translator, which has been viewed online more than 42 million times. His forthcoming memoir about life as a twenty-something in the White House is called That Hopey, Changey Thing.